Our family history research service will meet your individual needs whilst delivering a high quality service. Whether you are looking for a Family Tree as that special gift for a friend or relative or are an amateur genealogist looking for assistance in their research, we will be happy to discuss your research needs. 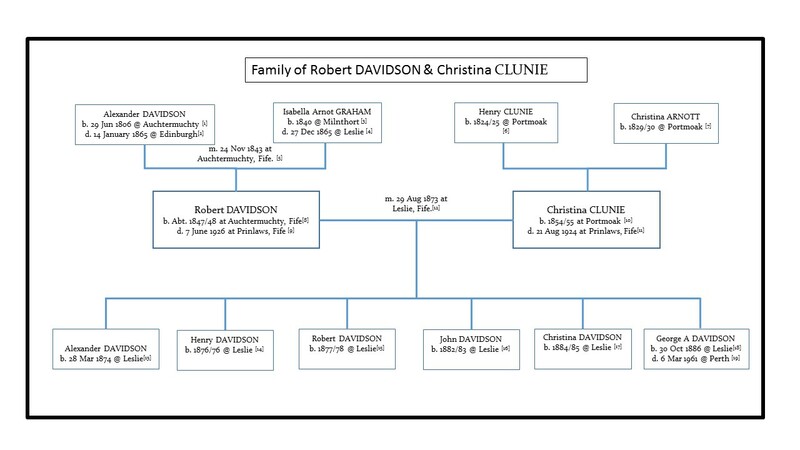 Our Family Tree Service is ideal if you want to know more about your Scottish family history or if you want a special and unique gift for someone celebrating a Wedding, Christening or Anniversary. After and initial discussion the scope of the project is agreed and a quotation issued of the cost and timescale for the work. We will only begin the research when you approved the Research Plan and the budget. As a rough guide the production of a Family Tree covering four to five generations may cost between £100 and £150.00. For this you will receive a fully sourced and illustrated Family Tree Report detailing the family’s specific history. 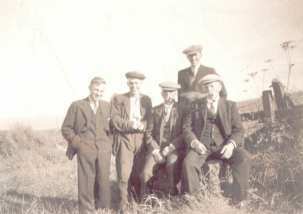 accessing and transcribing a record held in the many local and national archives in Scotland which can provide additional information for your research. The National Records of Scotland and National Library of Scotland at Edinburgh are both 30 miles from Stirling. 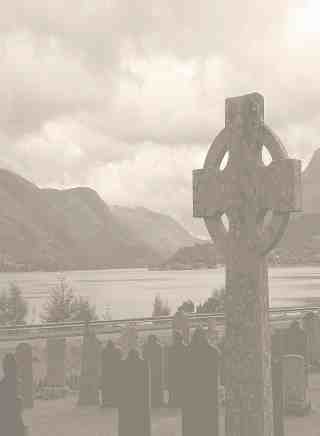 Visiting and photographing a particular location, gravestone or building relating to your family’s history. Whatever the need, our Ancestral Research Service will complement your own research and help take the story of your family to the next stage. As above, the scope of your research project will be agreed in advance following an initial discussion. A quotation is issued to you detailing the cost of the research with all agreed in advance of any work being undertaken. You will receive a Research Report presenting the research findings, the sources used and all the research we conducted, including negative searches. Suggested future research options will also be provided to aid your future research.